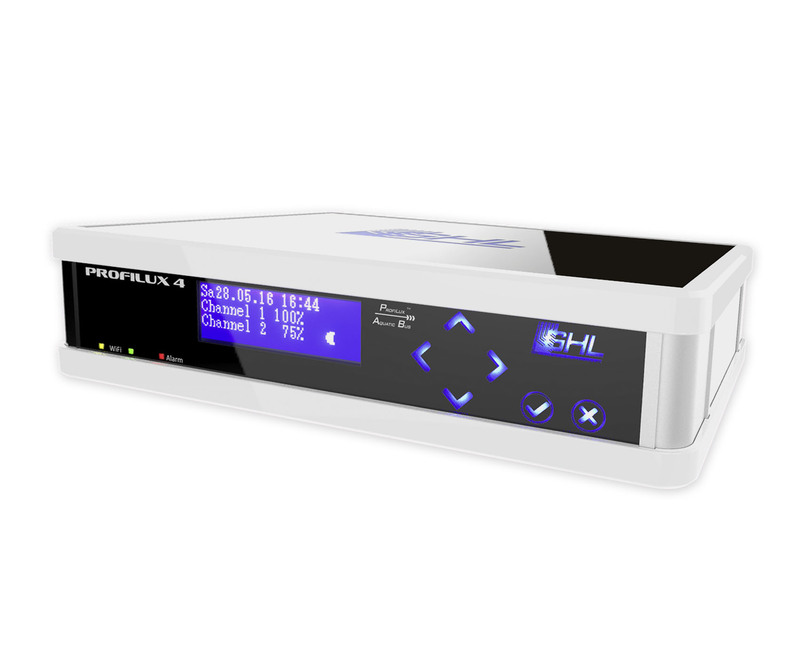 We are proud to announce the newest generation of our aquarium controllers: ProfiLux 4! Now accepting pre-orders – SPECIAL PRE-ORDER PRICING valid until December 05, 2016! 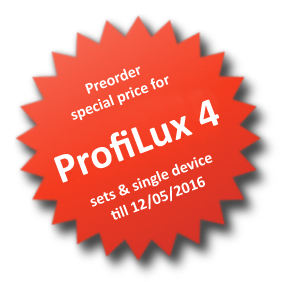 ProfiLux 4 will begin shipping 12/19/2016. Orders will be shipped in the order in which they are received. ProfiLux aquarium controllers are well known for their unmatched level of functionality, high degree of reliability, and operational safety. Measurement and control of pH, Temperature, Conductance, Redox, Level, etc. The most obvious difference is the new elegant aluminum and plastic housing, ProfiLux 4 is available in 2 colors: Glossy white or Black. Read all details about ProfiLux 4 here. Q: What is the main difference between the P3 and P4? 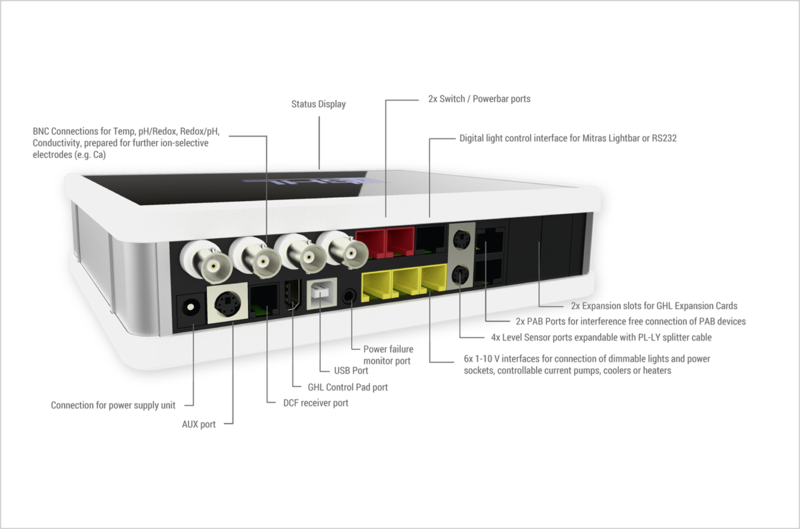 A: P4 includes a new design, built-in WiFi, switchable pH/redox ports, additional ports and functions. Q: Will the ProfiLux 3 model be discontinued? A: No, the P3 will still be produced, sold and supported. Q: What about the compatibility? A: We achieved the highest level of compatibility possible without sacrifying performance and new technologies for the new platform. Almost all accessories which have been used with previous ProfiLux models can still be used. All PAB-devices, powerbars, expansion cards, 1-10V-devices, dosers, etc. 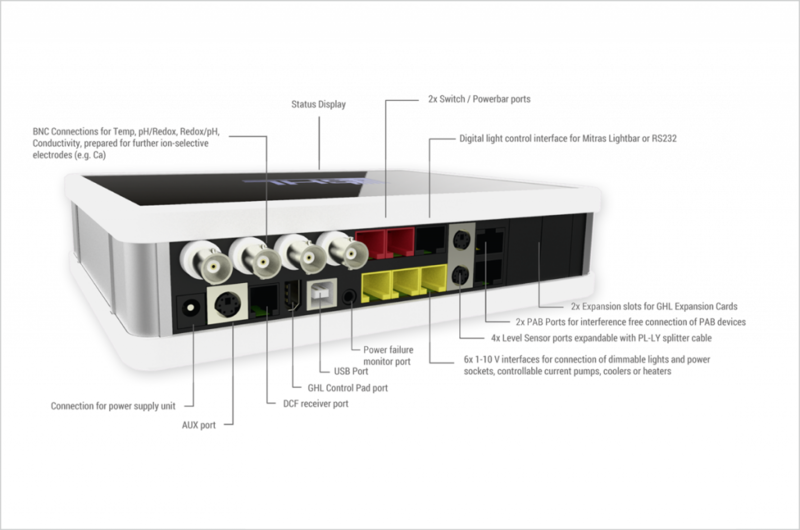 Only products which have solely the “classic” RS232 (DSUB) as interface, such as EHEIM-controller or SMS-unit without PAB, can’t be used with the P4. Q: How can I pre-order? A: Order at our webshops, at participating dealers or directly via Email as long as not all new products are listed in the shops yet.